Sassy Cheryl's Digi Stamps Challenge Blog: Challenge #121. . . . .Summer! 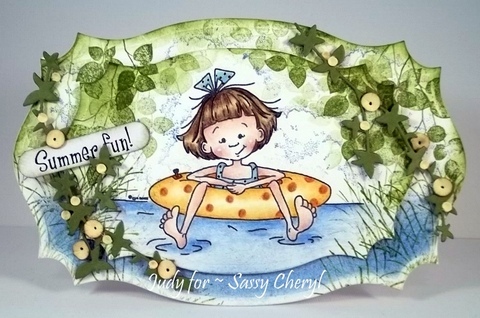 Check out the great selection of Digital Stamps at Sassy Cheryl's today! 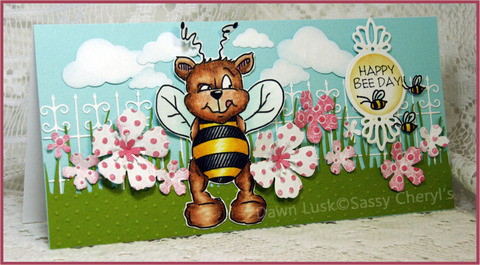 Keep up to date with new digi stamp releases on Sassy Cheryl's Blog. 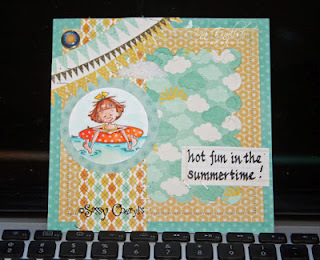 Challenge #121. . . . .Summer! It's that time again! Time to play along in this weeks Sassy Cheryl's Challenge. Hope you had as much fun as we did with this weeks past challenge! 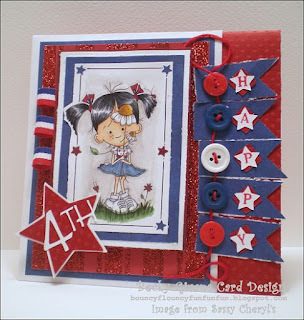 I just loved the Red, White & Blue challenge and by the looks of your gorgeous and amazing cards, you all enjoyed it as well! Thanks to everyone who played along. Well, let's get started with the fun. 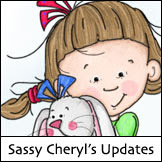 First up, we need award one lucky winner the honor of receiving TWO FREE images from the Sassy Cheryl's Digis shop. That luck winner is. . ..
And don't you just LOVE the card. It's gorgeous. Congratulations Becky. Just drop Sassy Cheryl an email and she'll get those 2 FREE images credited to your account. Hope you'll have some time to play along in this weeks challenge too. Thanks for creating such an AMAZING card. Whatever it means to you. Just use your imagination! How appropriate since the first day of summer was June 16th. I don't know how it was where you are, but here in Virginia it came in with a BANG. Hot & humid. Ugh! And look what the Sassy Design Team has cooked up for you this week! Aren't they incredible! The sassiest of sassies. . . .Dawn is our hostess this week. So, come join in the fun. We can't wait to see! You'll have until, 5 PM EST, Monday, July 2nd to get your blog or image linked up to be entered in the TWO FREE image drawing! And remember, you are not required to use a Sassy Cheryl's Digi image, but we'd love it if you did. And if you use a SC's image you'll be entered twice in the drawing!! CONGRATS BECKY! Drop me an email and I'll get your two free images credited to your account. Ladies. . . . .I'm loving the summer themed cards. They all look amazing!!! Congrats Becky that card is just stunning..
Great cards team and a lovely challenge theme too. Thanks ladies! I can't tell you how excited I am! Love the new theme and LOVE the creations from the DT! Y'all are amazing! Lovely work by the team. Thank you so much for giving me a chance to play in your challenge. Beautiful, beautiful cards Ladies. Great challenge Dawn, and perfect for the times. It's too hot to do much besides stay under the AC and craft. Wow, awesome creations from the DT...thanks for the fun challenge! Thanks to all you wonderful, talented ladies for playing along in this weeks challenge. Such amazing an inspirational cards! Love each and every one of them! 6/3/14 - "Doodle it up"
7/15/14 - What a Day for a Daydream! 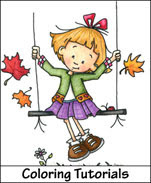 Check out some fun and informative coloring tutorials. 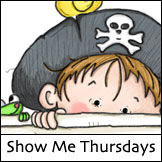 If you'd like to let everyone know that you were a Sassy Cheryl's Challenge winner, grab the button above to display on your blog. * You must use a Sassy Cheryl's Image. * You may merge SC images, and you may use other background stamps in your project. You may enter the weekly challenge only once. * You may submit a project for multiple challenges. * Your project must be new and not one previously posted. * Follow the design challenge criteria for that week. We reserve the right to remove links that don't meet the challenge rules. Conditions of use: Sassy Cheryl is an Angel Company. Full details of this policy are outlined at the Sassy Cheryl store. 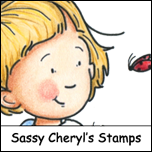 However, due to conflicts in copyright and related restrictions, Sassy Cheryl images may not be digitally colored using programs such as Photoshop, Corel, or any other digital programs. Challenge #120...Celebrate Red, White, & Blue!